Fall protection training requirements was the #8 most cited OSHA violation in 2018. Use this program to help satisfy the requirements and prevent injuries. Thank you for your interest in previewing the Fall Protection for Construction online course. Please register or log in to watch free previews, browse the course library, purchase training points, and more. 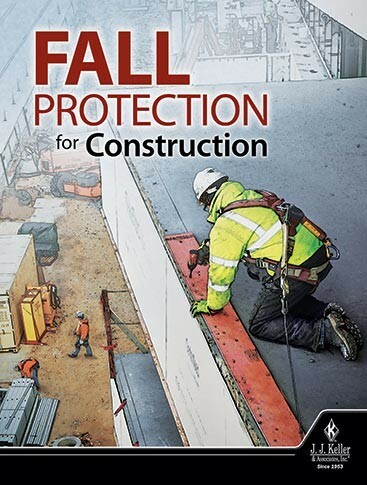 Thank you for your interest in previewing the Fall Protection for Construction video program. Please register or log in to watch free previews, browse the course library, purchase training points, and more. 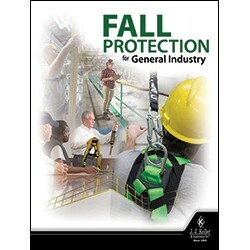 This program is designed to help learners understand OSHA fall protection requirements. Specifically, it will cover the potential hazards and protective measures you can take while working on elevated working platforms or runways, or near floor, wall, or window openings to help prevent injuries. Available in English or Spanish.